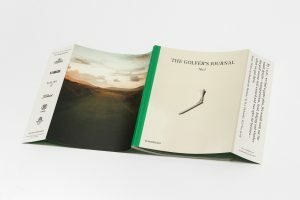 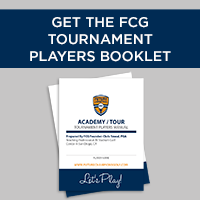 What’s New on the FCG Tour? 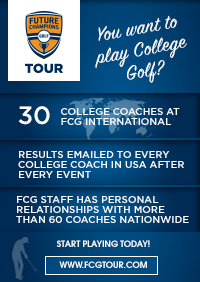 FCG Tour is exploding at a rapid pace and we are very excited about the growth and where we are headed in 2019 and beyond! 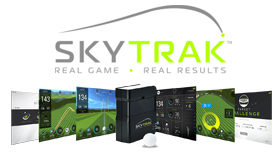 Over 9,000 registrations in 2018 and we are well ahead of pace from last year. 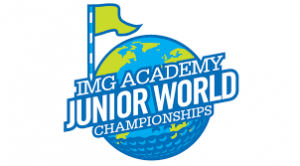 Thank you to all players, parents, and coaches involved and participating in Future Champions Golf Events. 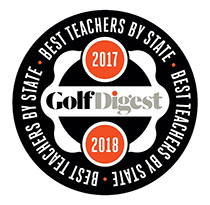 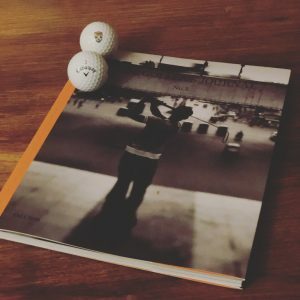 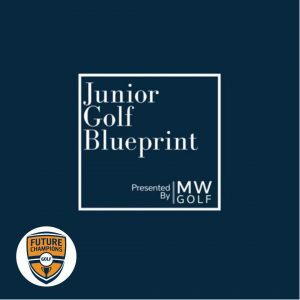 Our goal is simple: Create the Best Environment for Junior Golfers to Succeed! 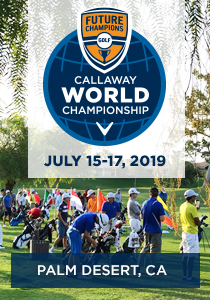 Nearly 200 Junior Golfers are now qualified and registered for the FCG Callaway World Championship being played July 15-17, 2019 at 11 Championship Golf Courses. 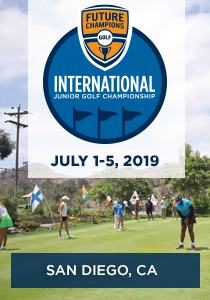 Welcome party will be on Sunday July 14th at the Westin Mission Hills Golf Resort. 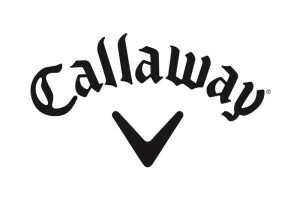 This year the resort is giving all guests and amazing rate of just $109 per night and only $5 resort fee. 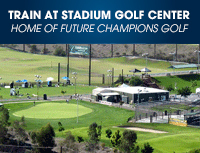 This event will be EPIC!!! 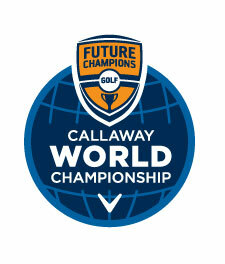 At all 2 and 3-Day FCG Tour Events all players receive a dozen Callaway Golf Balls with FCG Logo on them? 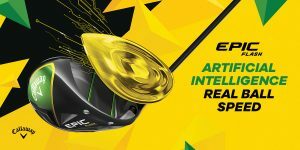 And new in 2019 some events will have the new Callaway ERC Ball Too! 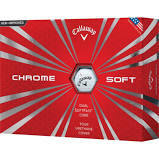 Click here to learn more about the new ball. 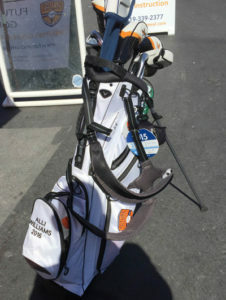 Get your own Custom FCG Callaway Tour Bag – Contact Us to order one with your name and graduation year!